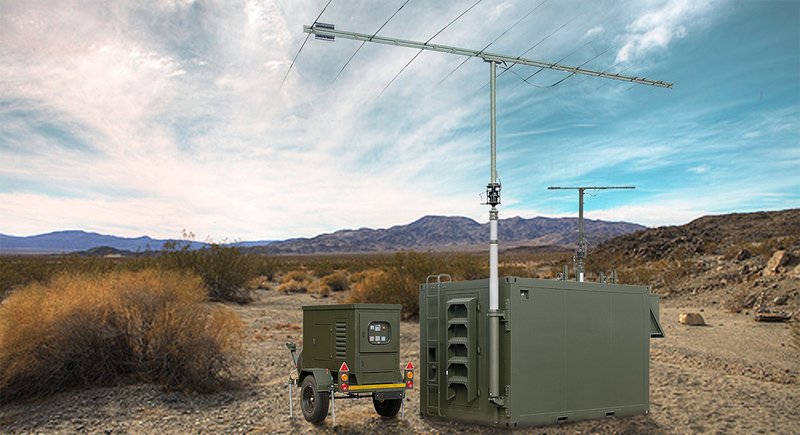 GEW manufactures a range of advanced communications EA sub-systems and RCIED jammers. The GRJ8000 range of communications jamming systems integrate wideband surveillance receivers with powerful jamming processors and synthesisers that feature some of the most advanced signal attack methods on the market today. A variety of power amplifiers and antennas can be interfaced to suite customer and application requirements. 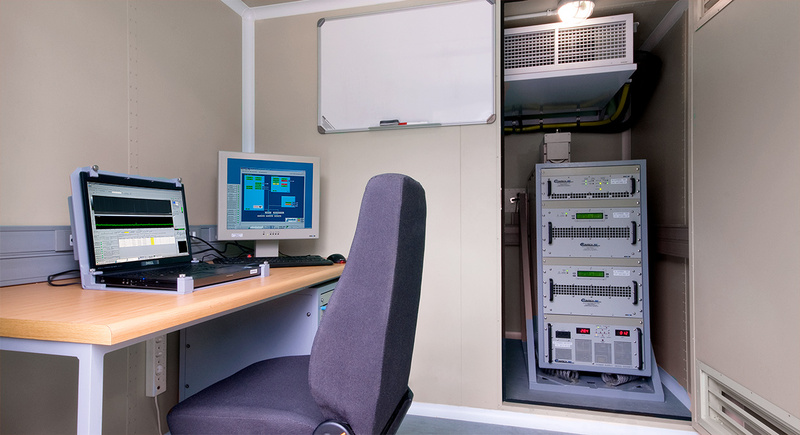 Meeting the challenge set by modern mobile communications systems, the CSJ10000B mobile jammer utilises the latest RF and digital signal synthesis technology to achieve outstanding suppression of mobile networks and other targeted mobile communications devices. 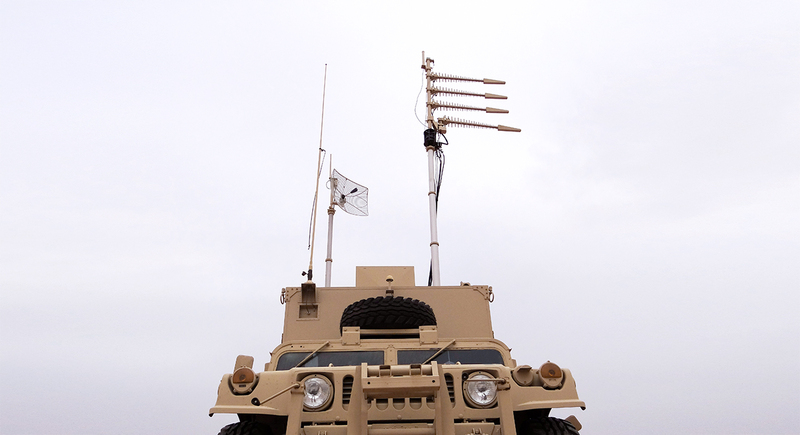 The vehicle-mounted system is ideal for long-range area targeted jamming of cellular networks and satellite phones. 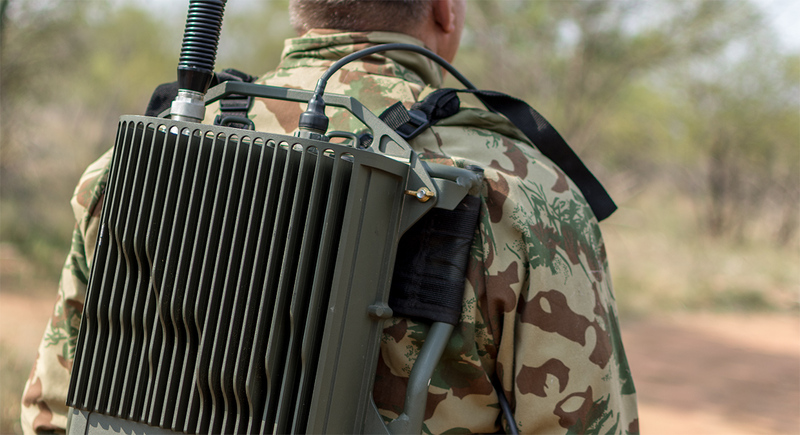 GEW’s new-generation software-defined multirole jammer combines a responsive jammer to counter RCIEDs for vehicle-based patrol activities and a tactical communications jamming capability in a single compact system. 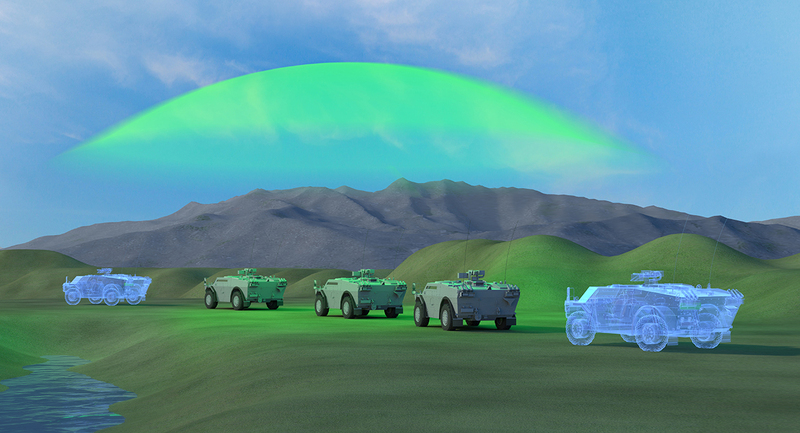 A high-performance receiver continuously monitors the spectrum for threat signals, adapting the jamming methods to precisely target signals that pose a threat. The GMJ9’s advanced architecture simultaneously targets point-to-point radio links and new generation multi-standard cellular networks seamlessly with multiple overlapping and independent transmitter channels and adaptive waveform algorithms.